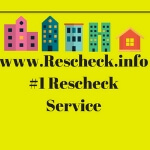 Manual J Report Solutions | $79 RESchecks & Manual Js. $79 Any Plan. Any State. 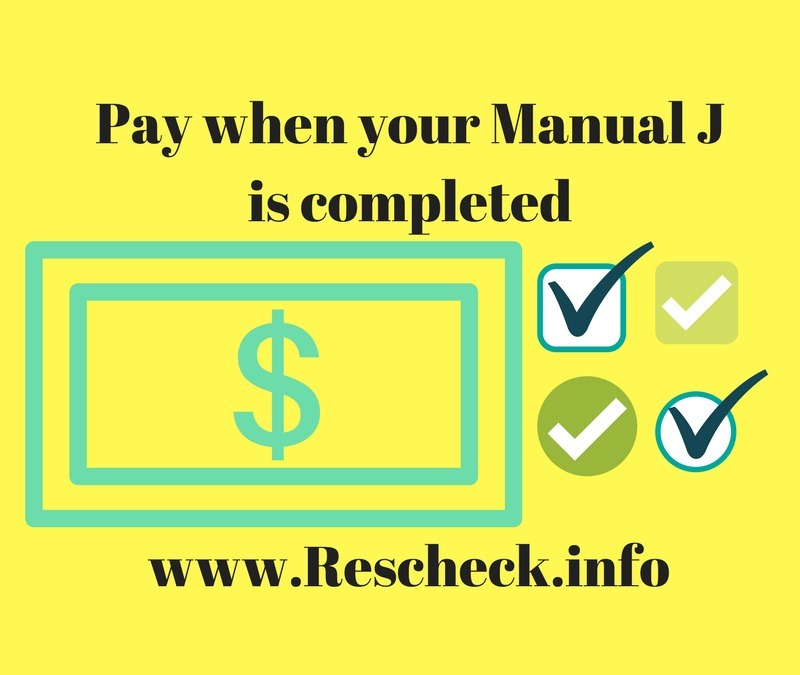 Pay for your Manual J Report after it is complete. We will plot off a full size set of prints, perform all your calculations, and send you back a project recap and invoice once your Manual J is complete. Total cost: $79 for any size plan. Send your plans to [email protected] or upload below to get your Custom Manual J Report done today.